The TSI AeroTrak Remote Particle Counter Model 7301-P with Pump is an excellent solution for aerosol monitoring in challenging locations. The Model 7301-P uses an internal vacuum source, providing the freedom to be installed where needed. It continuosly collects real-time data. Integration is easy using either Ethernet (TCP/IP) or serial Modbus RTU connections. The product is small, light weight, and easy to install. 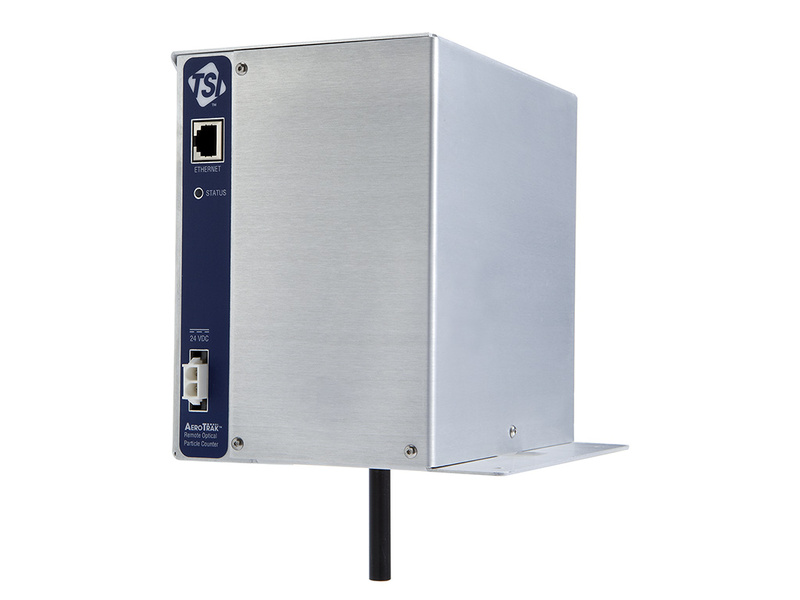 The instrument can be configured to run with facility monitoring systems, like TSI’s FMS 5. The Model 7301-P complies with stringent resolution requirements set forth in ISO 21501-4. It is calibrated with NIST traceable PSL spheres using TSI’s world-class Classifier and Condensation Particle Counters, the recognized standard for particle measurements. 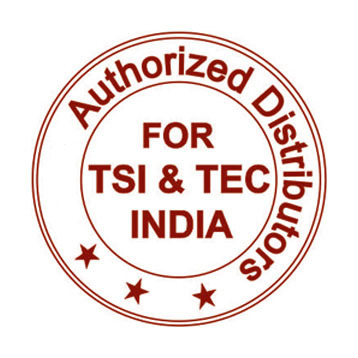 Backed with TSI’s long-standing reputation for high quality, there are no other particle counters like it on the market today.